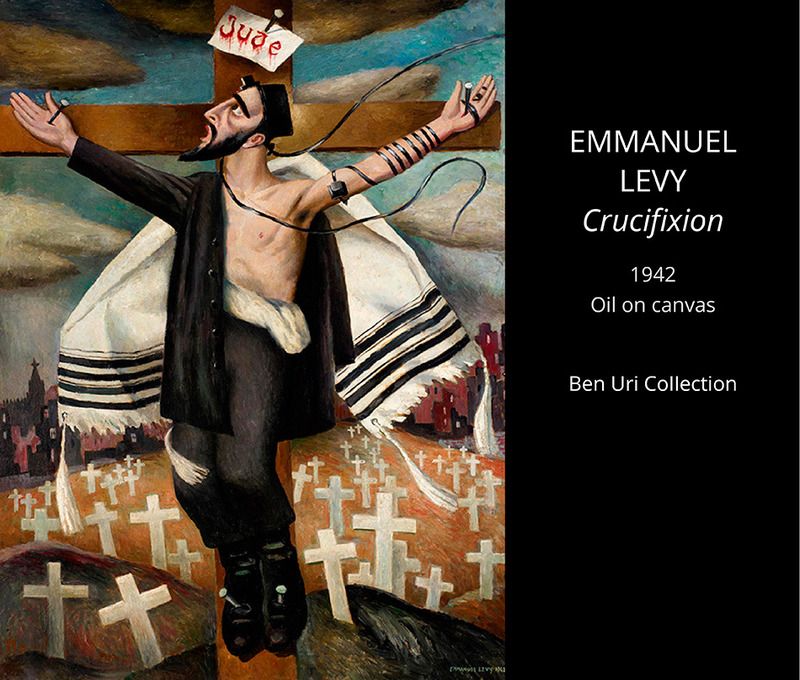 Jewish Art or Art Created by Jewish? 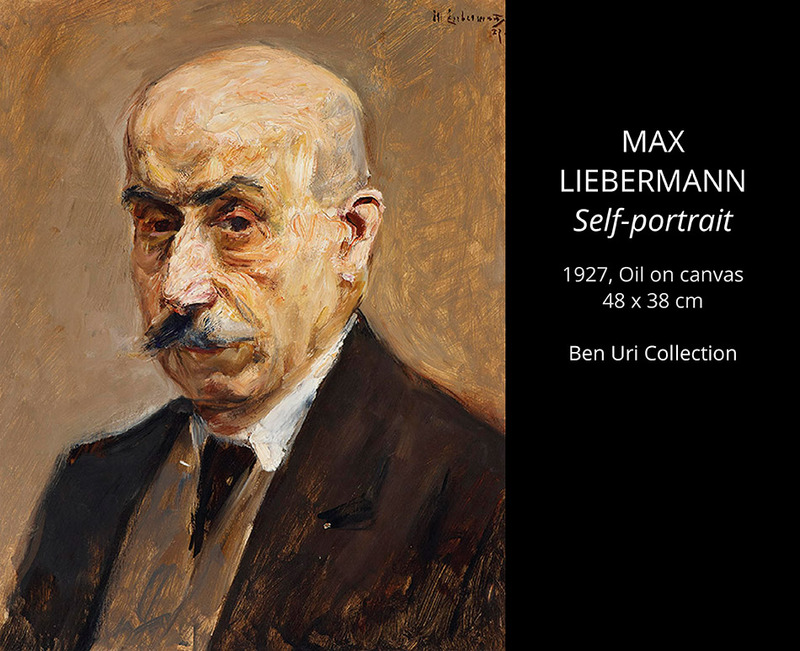 Ben Uri Gallery and Museum collection mainly shows the work, life and contribution made by British and European Jewish descent artists. It is the only Art Museum in Europe addressing universal issues of identity and migration through visual arts. 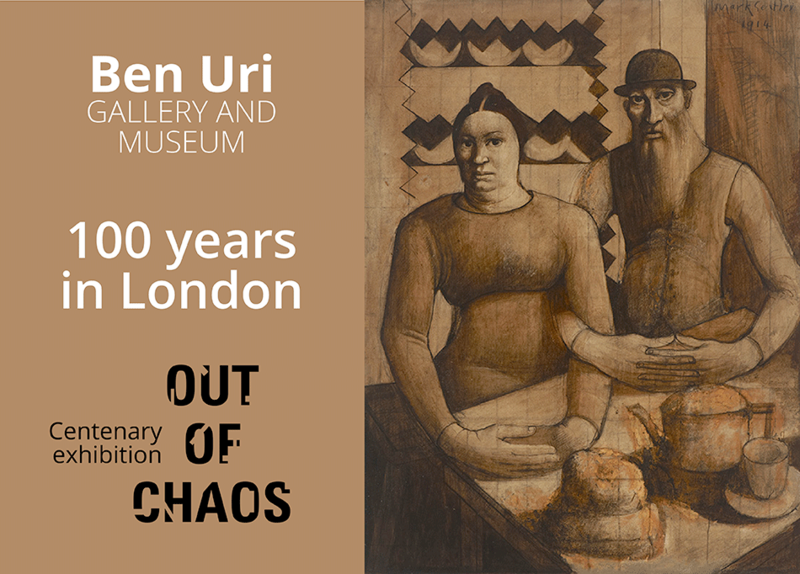 The original Ben Uri Art Society was founded in 1915 to support Jewish immigrant artists and craftsmen who worked outside the artist context of the time. The art society was founded by the Russian émigré Lazar Berson, who in 1914 arrived to London from Paris and convinced craftsmen and small businessmen on the need of an art society created by Jews. Ben Uri is the oldest cultural organization in the United Kingdom. From their inception as an art society in Whitechapel in 1915, to their current situation as an internationally recognized museum, the Ben Uri collection has grown to encompass more than 1,300 historical and contemporary works, with a span of 120 years, including 380 artists from 35 countries, 67% of which are émigrés and 27% women. The relevance and influence of these artists is well-known. 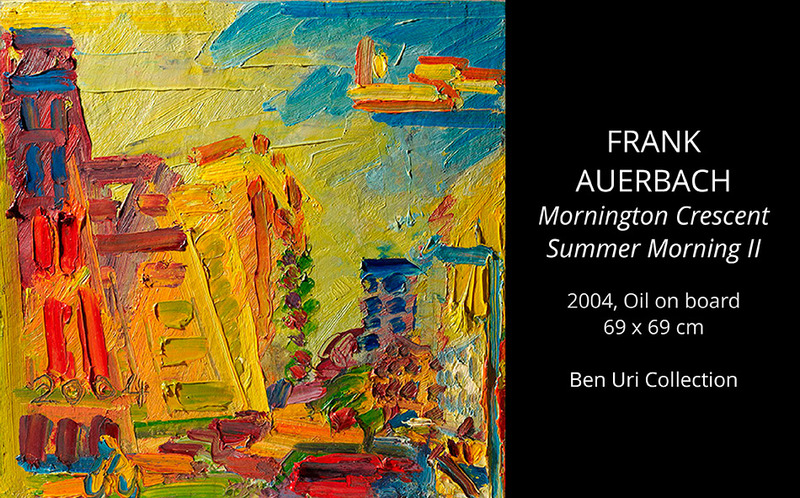 Some of the most important British artists during the 20th century such as Frank Auerbach or Lucien Freud, who were able to escape the Nazi barbarism, gave an injection of modernity and contributed to cause an art revolution in the United Kingdom. The great art historian E.H. Gombrich, who also migrated to Great Britain, rejects the idea that there is such a thing as Jewish painting. A glance at the great Jewish painters living in Great Britain shows no differences between their paintings and those from other Central European artists in the 20th century. As seen in the works included in the Ben Uri Collection. 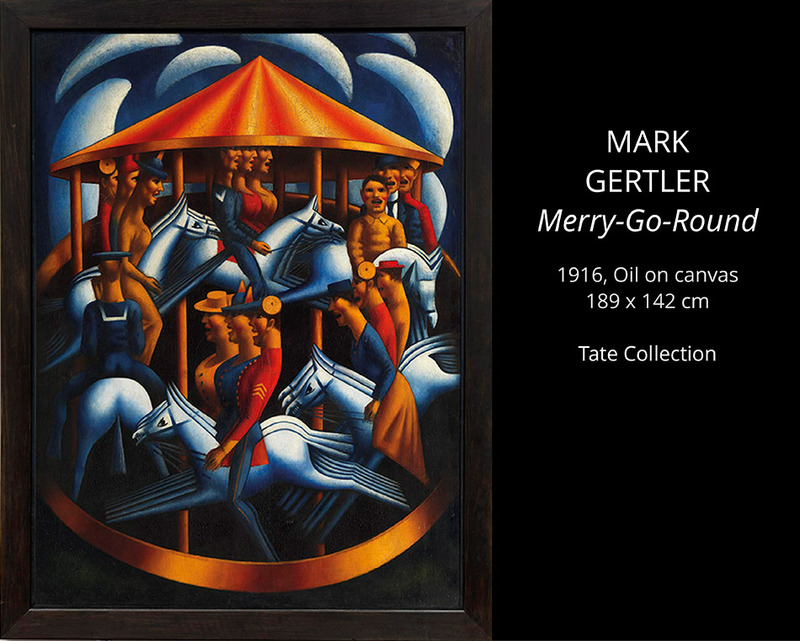 During the first period, the museum also exhibited and acquired works by emerging European masters such as Chagall, Modigliani and Soutine. 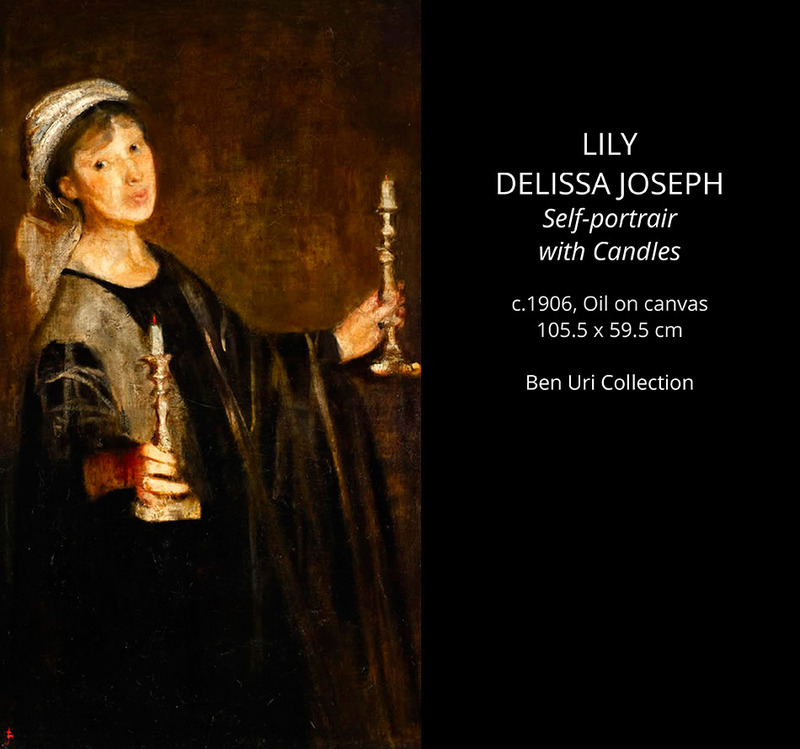 It included artworks from relevant immigrant artists who became worldwide famous and are currently included in the collections of important museums as well as in private collections around the world. The years when the Ben Uri was created were chaotic. First World War erupted in Europe and the following years were full of chaos for the Jewish community who had to migrate from Russia. 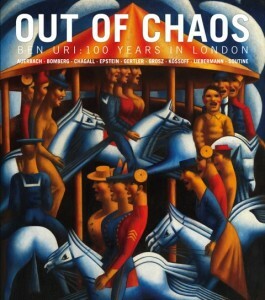 Choosing “Out of Chaos” as the title for the exhibition celebrating the centenary of the museum is perfectly justified. 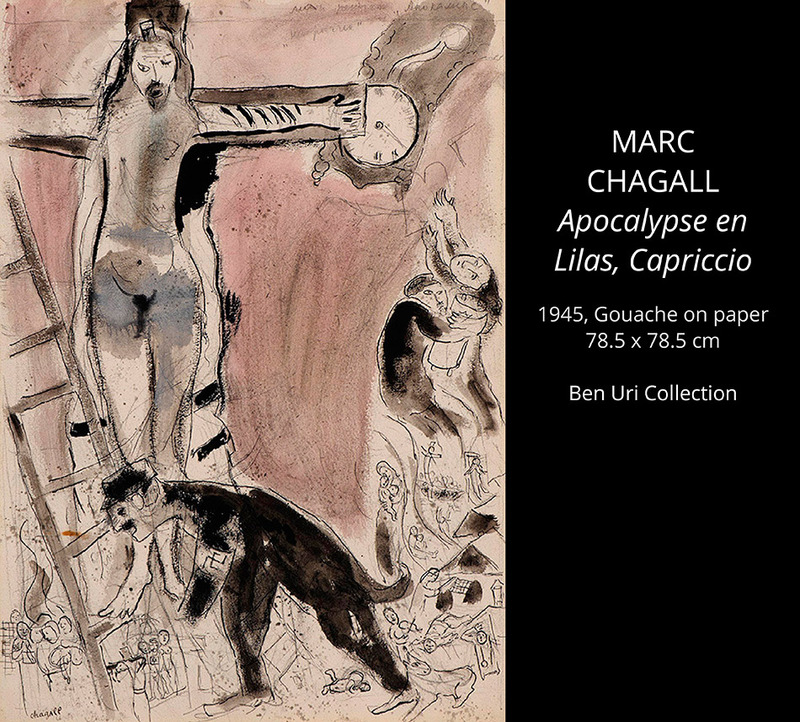 MARC CHAGALL: Apocalypse en Lilas, Capriccio. 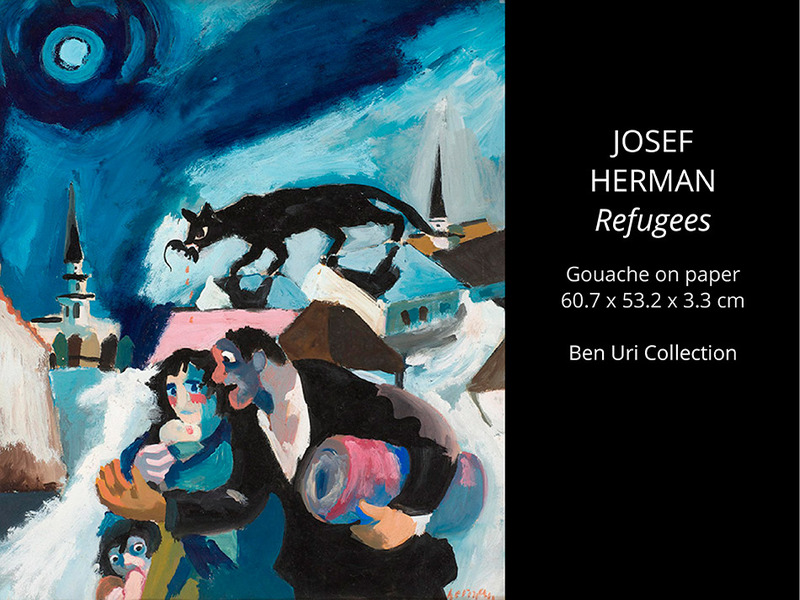 1945, Gouache on paper, 76 x 61 cm, Ben Uri Collection © ADAGP, Paris and DACS, London 2015. 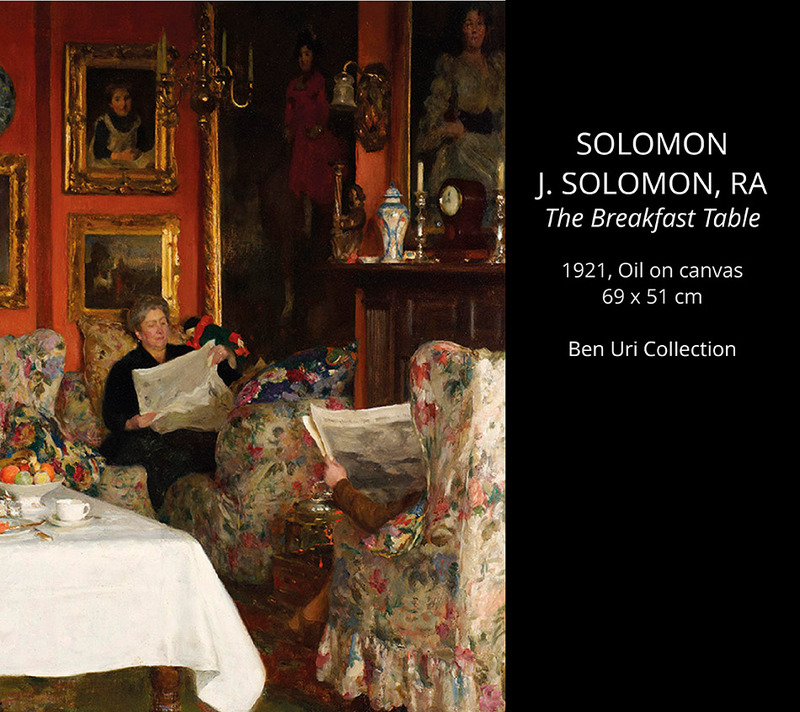 Acquired in 2009 suppported by Miriam and Richard Borchard, Sir Michael and Lady Morven Heller, and an anonymous donor, and benefitting from the advice of Lionel Pissarro and the Art Fund. The catalogue accompanies centenary exhibition at the Inigo Rooms, Somerset House East Wing. 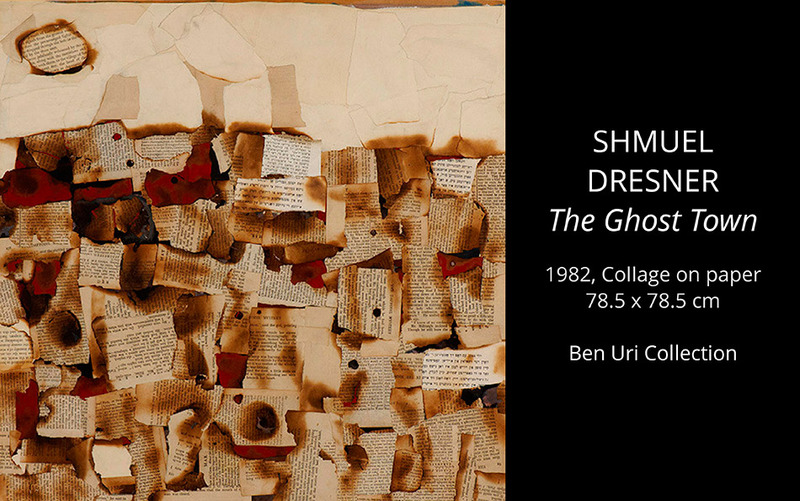 It features highlights from Ben Uri’s usually hidden collection, offering a unique visual survey of a century of intersection with ‘Art, Identity and Migration’. It charts a fluid engagement with British and European art and the transition from traditionalism to modernism through artists including the pre-Raphaelite, Simeon Solomon; the first Jewish Royal Academicians, Solomon Hart and Solomon J Solomon; and the early colourist, Alfred Wolmark, the so-called father of the ‘Whitechapel Boys’. 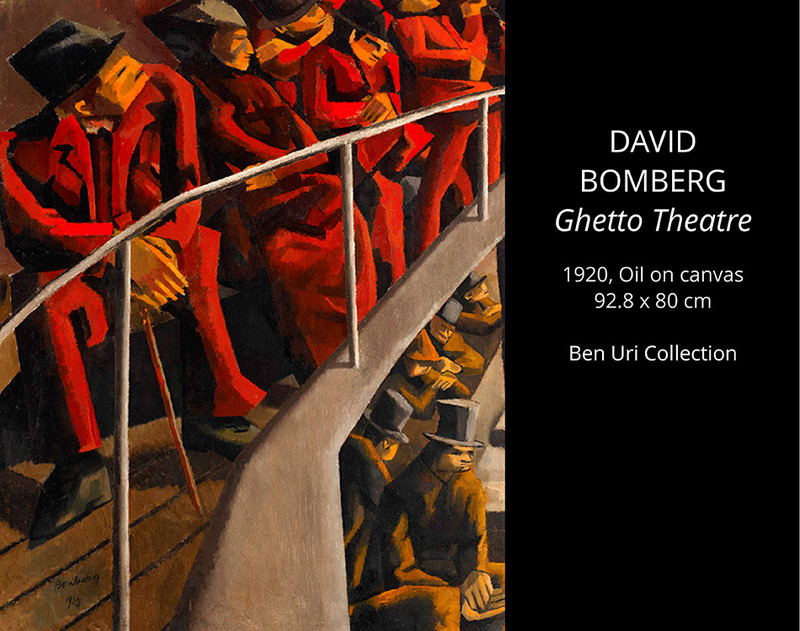 This group includes painters David Bomberg, Mark Gertler and Jacob Kramer, as well as (by association) the sculptor Jacob Epstein, First World War poet-painter, Isaac Rosenberg, and the only ‘Whitechapel Girl’ Clare Winsten, all of whom made a distinct contribution to early British modernism. 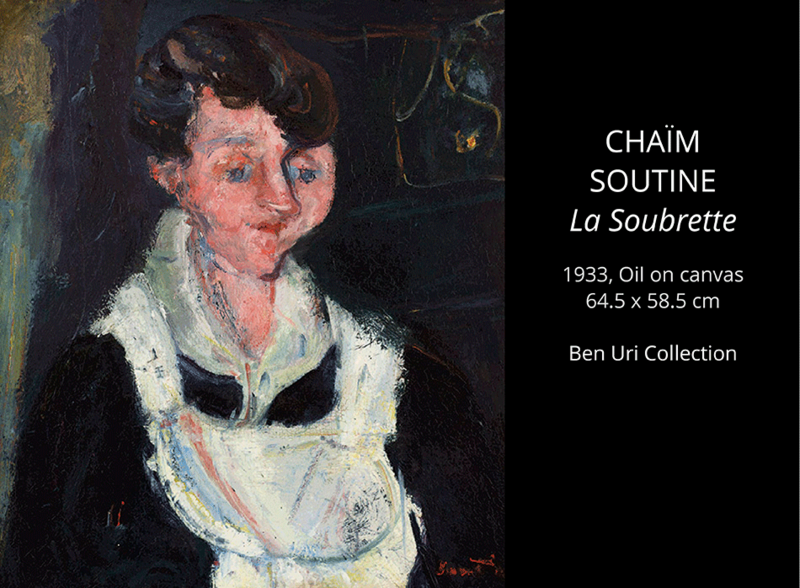 Women painters have long been strongly represented in the collection and include Lily Delissa Joseph, Amy Drucker, Clara Klinghoffer, Chana Kowalska and Irma Stern.Fuera de caos; Ben Uri: 100 años en Londres. 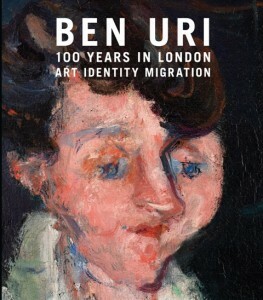 Ben Uri: 100 Years in London represents a distinct visual survey of artistic and social life in Britain and the cultural heritage of British Jewry. Drawing on highlights from Ben Uri’s usually hidden collection of artworks and recently accessed archive material, it offers a unique view of ‘Art, Identity and Migration’ during the last 100 years via a remarkable range of artists, many of whom contributed to the shaping of modern British, European and American art history. Beautifully illustrated texts by international contributors provide a breadth of fascinating contexts ranging from an introduction to Jewish museums and collections; Jewish migration to Britain at the end of the nineteenth century; twentieth-century Yiddish culture in London; the rise of the Anglo-Jewish modernist ‘Whitechapel Boys’; their French counterparts, Les Peintres Juifs de L’Ecole de Paris; the incalculable contribution to arts in Britain by mid-century émigrés escaping National Socialism; and Ben Uri’s identity during this era; the influential group of later artists who include Michael Andrews, Frank Auerbach, Lucian Freud, R. B. Kitaj and Leon Kossoff . The publication culminates with a review of Ben Uri’s unique position and future trajectory. Out of Chaos is co-curated by Rachel Dickson, Head of Curatorial Services, and Sarah MacDougall, Eva Frankfurther Research and Curatorial Fellow for the Study of Émigré Artists / Head of Collections at the Ben Uri Gallery.